We are one weekend down on Mini Sessions and I've been having an absolute blast! This year is also full of firsts: first newborn session, first proposal anniversary session, and first time offering minis indoor (this weekend only!) I wanted to share a couple samples of what joy these sessions bring me. And if these sessions are on your radar, I only have a few spots open for the rest of the year! The sessions start at $100 and only last through the end of November. Don't miss out! And in the meantime, see below why these sessions are so special. I can't believe one year ago, on this very same Island, Scott proposed to Lena and I was there to be a part of it all! What an honor and a privilege. And what's better? We got to spend a few more minutes together, almost as if an anniversary of the day they got engaged. These two will always hold a special place in my heart! What's cuter than baby toes? Nothing. Absolutely nothing! Reese said hello to the world only last week. 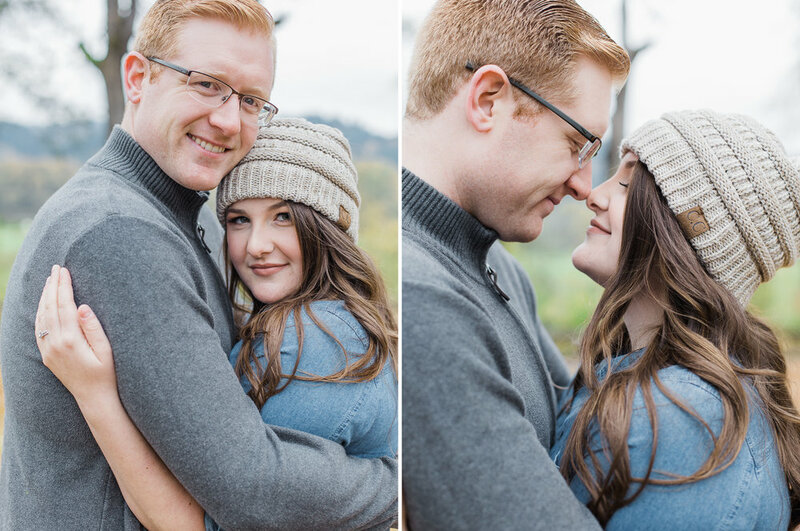 My beautiful friends Erin and Brian have been looking forward to this mini session for a very long time. My heart is overflowing! I met Savannah at Hailey's wedding only a few months ago, and I instantly could tell she had a big heart. Her sweet Bria was also in the wedding an had the honor of being Hailey's flower girl! It's no wonder that Brad would greet us with open arms. These bright and giggly faces had me overjoyed to make them the main subjects of the day. What a gorgeous family they make! 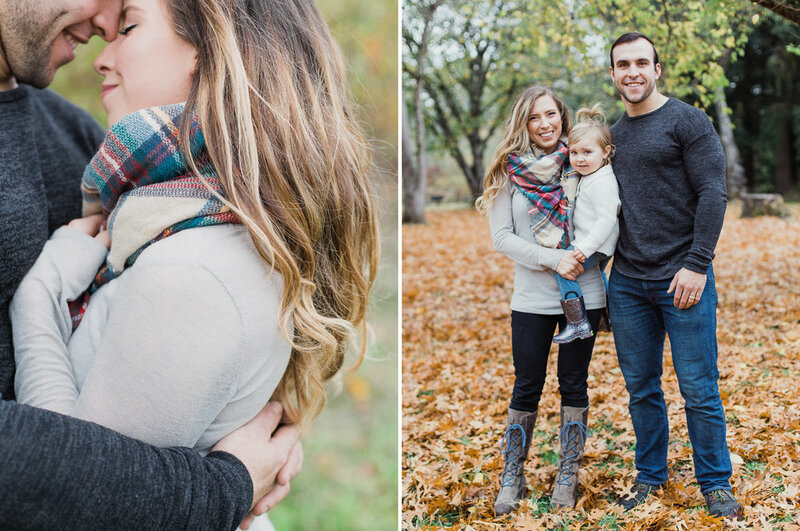 Can't wait to book your own mini session? Don't hesitate! Only a few spots left for the year! Click the link below to be taken to the inquiry form! 2017 Holiday Guide is In! 2018 Holiday Cards Have Launched!